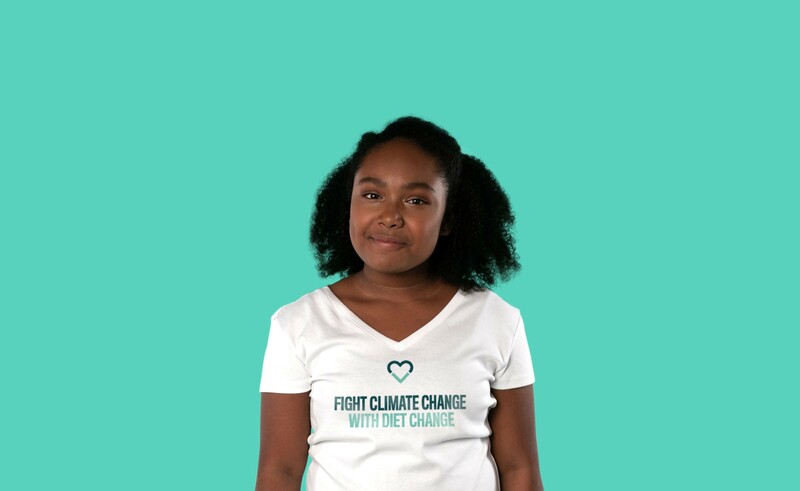 A major global campaign has been announced – and backed by a host of celebrities, environmentalists and scientists – is calling on Pope Francis to try vegan for Lent to “help fight climate change with diet change.” In return, Million Dollar Vegan – the campaign behind the project – is offering $1 million to a charity of the pope’s choice should he pledge to eat a plant-based diet for Lent. Butler has asked to meet Pope Francis so that she can discuss the issues raised in her letter. The campaign has already led her to meet well-known vegans including Evanna Lynch (“Harry Potter” and “Dancing with the Stars”) and poet and writer Benjamin Zephaniah. She has also met with musical Moby, actress Mena Suvari, and Joseph Poore of Oxford University, and has the backing of environmentalists George Monbiot and Chris Packham. Paul McCartney, a long-time vegetarian and co-founder of the Meat Free Monday campaign, also supports Million Dollar Vegan and has signed the letter to the pope. Hailing it as a victory for working people everywhere – particularly those stuck in precarious jobs – OPSEU President Warren (Smokey) Thomas has announced that 20,000 part-time support workers at Ontario’s colleges have voted to ratify their first-ever collective agreement. “History has been made,” said Thomas. “OPSEU and this large group of workers fought for years for the legislated right to join a union. We won that fight and now these workers have an excellent first contract to show for it. 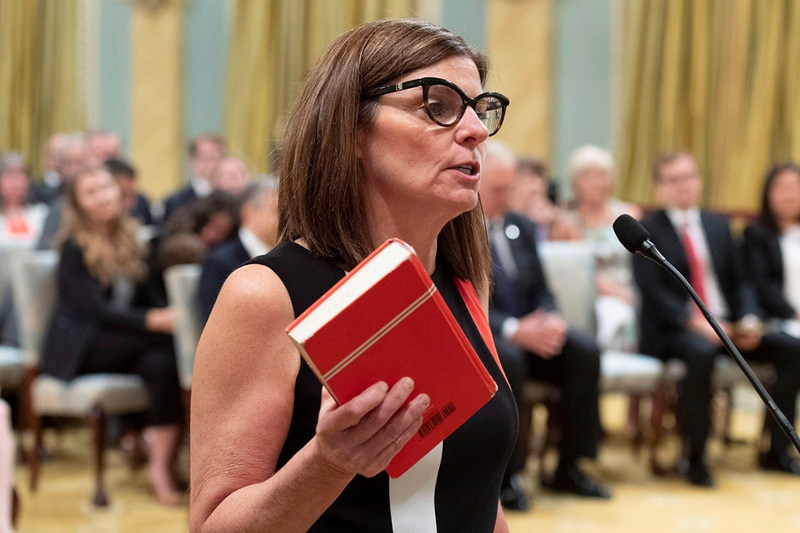 The contract contains a number of significant improvements, including a three per cent wage increase over two years and shift-premium increases, a formal grievance process, and vastly improved shift-change notice. OPSEU First Vice-President / Treasurer Eduardo (Eddy) Almeida says the ratification is an inspiration for all Ontarians, particularly those stuck in precarious work. “OPSEU and these workers have proven that nothing is impossible,” said Almeida. “We had to fight for years to change the law that prevented these workers from joining a union. Then we had to fight against an employer who used every dirty trick in the book to stop them from joining OPSEU. Now that the college’s part-time support workers have a contract, Thomas says it’s time for the College Employers Council to voluntarily recognize OPSEU as the union for part-time and sessional faculty. In a historic first, residents of Denver will decide whether or not to decriminalize psilocybin mushrooms in the city’s May 2019 municipal election. Of the 8,524 signatures submitted to the Denver Elections Division on January 7, 2019, 5,559 were validated, officially qualifying the Denver Psilocybin Decriminalization Initiative for the ballot. Advocates with Decriminalize Denver, the organization spearheading the effort, want to decriminalize the personal possession, use, and cultivation of psilocybin mushrooms in the Mile High City. “We are working to keep individuals out of prison and keep families together. No one should face a felony and potentially lose their livelihood for using a substance that grows naturally and has a clear medical benefit,” says Kevin Matthews, the organizer and campaign director of the grassroots movement. The ordinance would make psilocybin a lowest law enforcement priority and prevent the city from using any funds or resources to enforce criminal penalties for adult possession and use. Possession of psilocybin in Colorado is a Class 4 Felony, which can include up to 6 years in prison and a $500,000 fine. There is no reason to impose harsh sanctions for victimless, non-violent conduct. 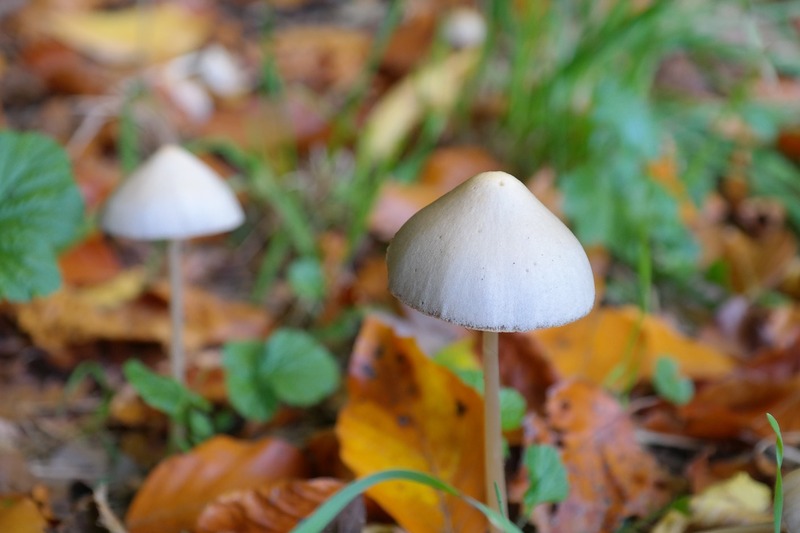 There are approximately 70 arrests for psilocybin each year in Denver–and even one is too many in the absence of a threat to health or safety. “Psilocybin has years of investigation, both clinical and cultural, to support its applications for health and wellness. Lets remove the stigma and create an environment where we can explore the health benefits, reveal truth through research, and have intelligent dialogue about how psilocybin increases quality of life,” commented Hope Mellinger, Decriminalize Denver’s Secretary. This campaign, once considered unrealistic, is the leading edge of a wave of voter initiatives in other jurisdictions, and so has already changed the public profile of psilocybin in the US. It should come as no surprise that Denver is the national leader given the city’s strong history of drug policy reform and voters who are tired of the expensive, futile, and ultimately harmful criminal prohibition of drugs.